It's your traditional father-son comedy where he wants to reconnect post-divorce. 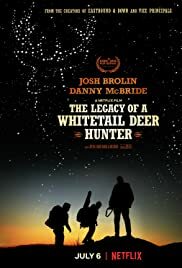 I've gone deer hunting before so I could relate to some aspects of it. The comedy aspect of it is average. Overall, it's an enjoyable film to watch if you want to kill time and eat dinner. 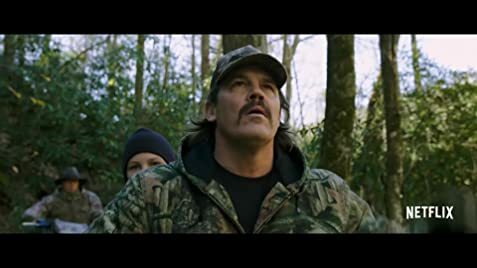 The acting overall was pretty decent with Brolin playing the stereotypical country Dad trying to convert his son (a suburban kid) to his outdoor lifestyle. Overall, I could relate to this so I enjoyed it and got a few good chuckles out of it.